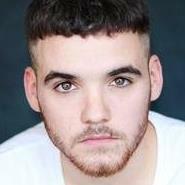 My name is Jack O'Connor, I am an aspiring actor from London. I have had a raw passion for acting which was influenced through the love of entertaining an audience. I have had a fair amount of acting experience from T.V to stage and always trying to perfect my craft.